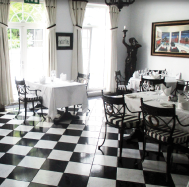 Randles Hotel is one of Killarney Hotels finest. The original Victorian House dates back to 1906 and this beautiful building has been tastefully been restored by the Randles family of Killarney over the years, to ensure the needs of the modern traveler is met. The Randles family presence on the Muckross Road stands over 50 years, when Mrs Kay Randles purchased a bungalow, across the road from the family run garage Randles Bros run by her husband Neil. Soon after Kay opened the Dromhall Hotel, an 18 Bedroom Hotel at the time and that now stands at 72 bedrooms. 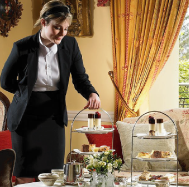 1992 was the year the Rectory House next door to the Dromhall Hotel was purchased by the Randles family and over the past number of years has continued to grow and grow, and is now one of the finest luxury Killarney Hotels in the area. Guests will have plenty of choices when it comes to dining or relaxing over a beverage in Randles Hotel. The Wiggs Bar and Randles Conservatory is a wonderful location for casual all day dining in a lovely relaxed setting. 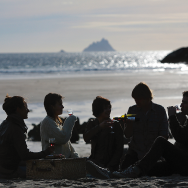 Guests can enjoy a selection of many wines available by the glass, and have taste of some fantastic craft beers such as the Killarney Craft Beer, that is brewed only across the way from the hotel. The Checkers Restaurant is the ideal location for relaxed graceful dining experience and our wonderful chef Michael O’Sullivan is exceptionally proud to offer menus with simple yet elegant dishes prepared with the finest of fresh ingredients. Randles Hotel guests will also be able to experience our very own Leisure Centre, where you can enjoy and relax our 20m indoor pool, steam room and sauna. For a real treat a trip to our Zen Day Spa is a must. With an array of fantastic treatments available guest can avail of several superb treatments. The stylish accommodation at Randles Hotel ranges from classic deluxe rooms to luxury decorated Junior Suites. 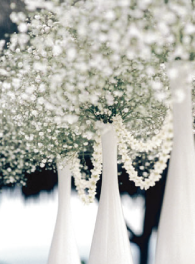 We also have an exceptional team here at Randles Hotel that take exceptional pride in their work. 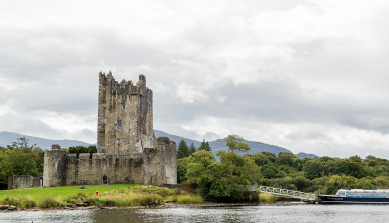 Killarney is a town for everyone, and you are ideally located here at Randles Hotel on the Muckross Road. 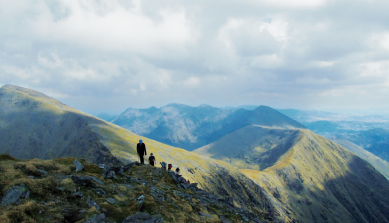 Only a 5 minute walk to the town centre, Killarney National Park is virtually on our doorstep. The town is also renowned for its wonderful selection of boutique shops, traditional pubs and a range of fabulous restaurants and cafes for for everyone. Perfect for families Randles Hotel is an ideal for parents to relax and also keep the kids entertained in a wonderful tranquil environment. 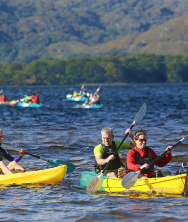 Great for outdoor activities Killarney is fantastic for a range of activities such as walking, cycling, mountain climbing and Killarney National Park also provides visitors to the area superb scenic routes to explore the beauty of the area. 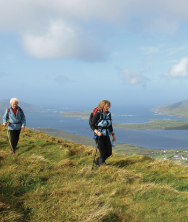 If you haven’t heard about the Wild Atlantic Way, we urge you to mark it as a destination for you to visit. 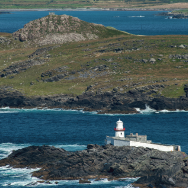 Imagine travelling along the entire West of Ireland Coastline, the Wild Atlantic Way offers truly unique views of the Irish landscape. 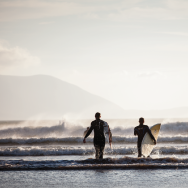 As one of the most stunning Killarney Hotels, you will be ideally located in Randles Hotel to explore your journey on the South West Coast. 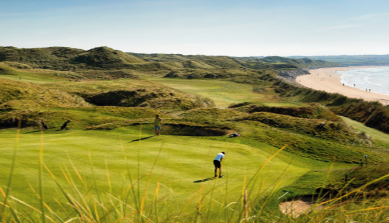 With our stunning landscape here in Killarney, the area is famous for its unbelievable golf courses and Randles Hotel is the perfect base for you to explore some of the best parkland and link courses. Golf courses such as the Killarney Golf Club are reknowned for the stunning views of the mountains and lakes in Killarney. In June 2015, Randles Hotel Killarney was chosen as the location for the hit USA reality ABC Hit Romantic TV Show The Bacherlotte. The highly popular reality TV show was viewed by millions across the globe. Randles Hotel is a wonderful location for families who wish to visit Killarney, with a fantastic range of activities at our doorstop. 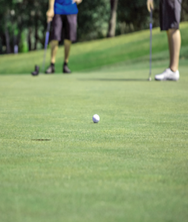 Randles Killarney Hotel is an ideal base for some of the countries finest golf courses in the country in the area.